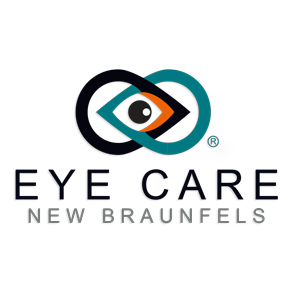 Eye Care New Braunfels is a full service eye and vision care provider, accepting both eye emergencies as well as scheduled appointments. Patients throughout the New Braunfels area come to Eye Care New Braunfels because they know they will receive the personal attention and professional care that is our foundation. Dr. Reynolds and our team are dedicated to keeping our patients comfortable and well-informed at all times. At Eye Care New Braunfels, we will explain every exam and procedure and answer all of our patients' questions. Additionally, at Eye Care New Braunfels, we offer vision financing options and will work with vision insurance providers to ensure good eye health and vision care for all of our patients.